We eat a lot of Bánh mì sammies in our house and they always seem to become more of a frequent flyer once the Spring and Summer months push through. Maaayybbeee that has to do with how perfect they are to enjoy in the park or on the beach – just sayin’. This Vietnamese treat is super easy to throw together and never shuts a party down. 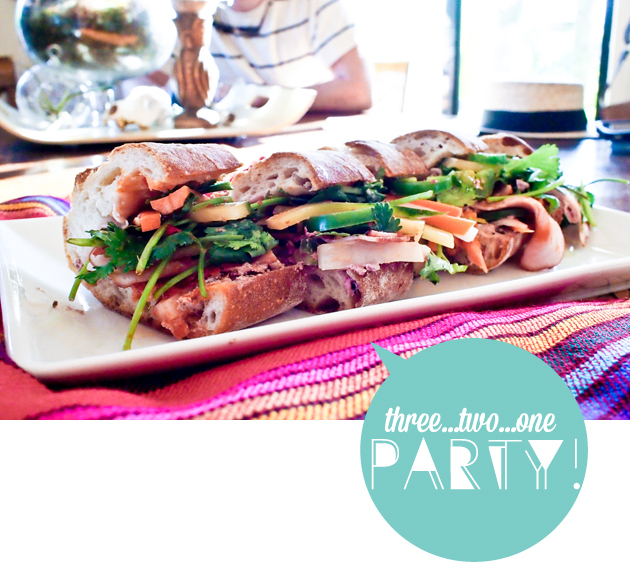 In fact.. this sandwich is a party animal (insert: confetti canon). Tofu, chicken, pickled cauliflower, there are endless limits to creating the perfect fiesta between a sliced baguette – but this particular Bahn Mi recipe is the stead-fast classic guaranteed to get you started off on track. Here’s to a beautiful weekend layered high with deliciousness. Combine carrots & daikon in a bowl with mixture and let sit for at least 2 hours – over night even better! What’s your summer sammie go-to?! THE SANDWICH of summer. Looks amazing. Hi!!! 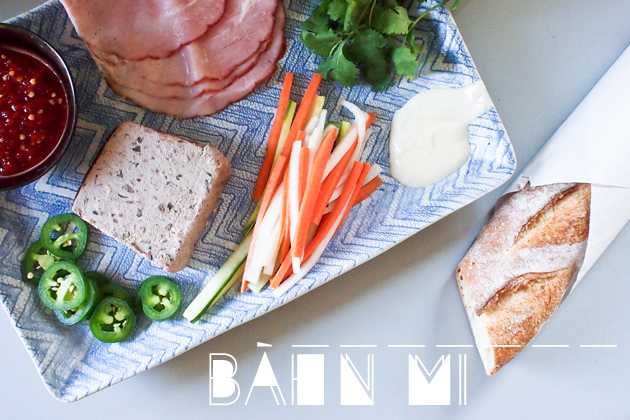 I have never had a ham/pate bahn mi, I have only had the traditional bahn mi’s. And I have got say right now, I am so down with this man. I mean really down. I love love them, and make them at home, but making the meat can be time consuming so I don’t eat them as often as I would like. So thank you dear lady. I will open my mind to array of meats for my banh mi from now on. Love this! Looks perfect for a picnic or hike. 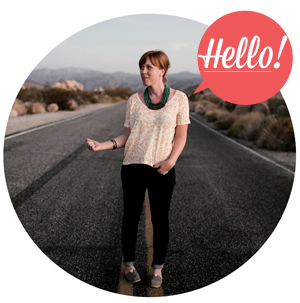 Congrats on being the food blog of the day!